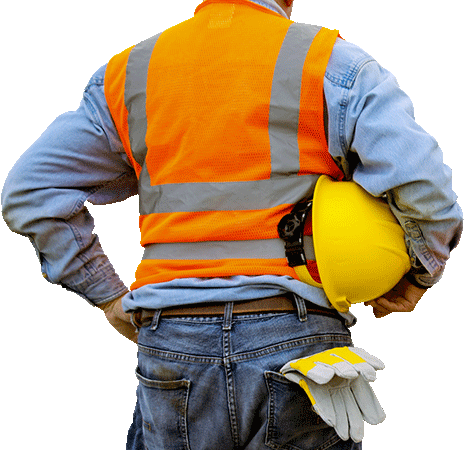 Established in 1990, Green Triangle Distributors is one of Australia’s most trusted safety clothing suppliers. 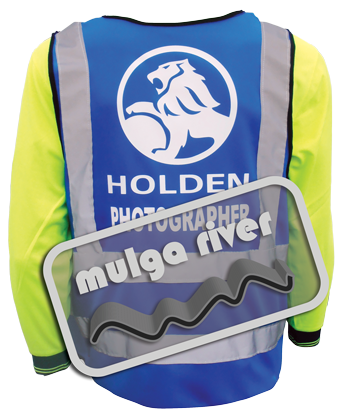 As the manufacturer of safety vest brand Mulga River, we provide quality vests custom-made to clients’ specifications. 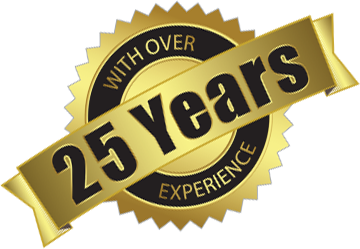 We serve clients with the aim of providing unrivalled value and service, ensuring we complete requirements with fast turnaround times.  As one of Australia’s seasoned safety clothing manufacturers, we provide clients with practical and innovative safety clothing solutions. 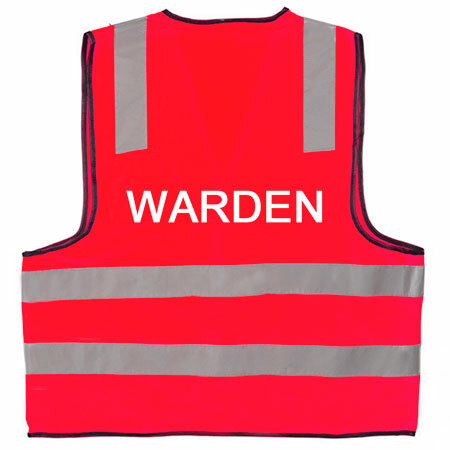 Our Printed Safety Vests are a very cost effective way to purchase vests for common roles and requirements. 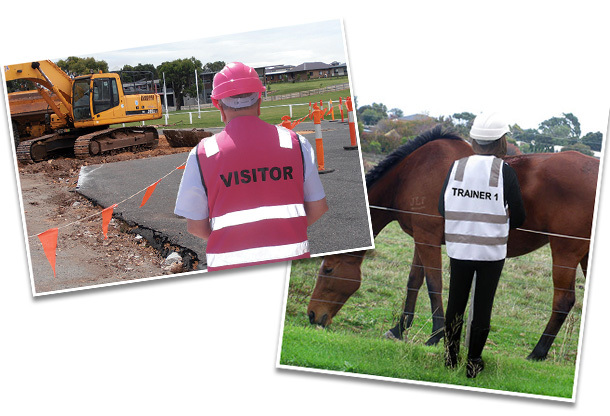 Whether on a worksite, a road crew, or staffing at an event, you’ll find what you're looking for in our huge selection of hi viz safety vests pre-printed with a range of titles. All our Printed Safety Vests are available in a high visibility style suitable for Day use and also with the addition of 50mmm reflective tape for Day / Night use. Most styles are available in sizes S-5XL. Our Printed Safety Vests are designed to meet or exceed AS/NZ Standards, with tough, high quality materials, and manufactured to order right here in Australia. With our super-fast shipping, we will have your safety vest delivered straight to your door before you know it. Order your safety clothing online and we will get in touch with you. Have a Question or Enquiry? We are here to help you!